We are Offering SMC Pneumatic Fittings to our Client. Manufacturer of Pneumatic Tube / Pipe Brass fittings. We are also offering Pneumatic Fittings Tubes. 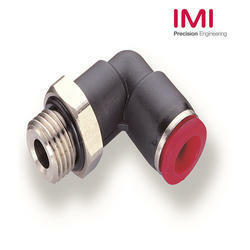 We are involved in offering high-quality Pneumatic Parts to our valuable customers. These products are made from high quality components. We bring forth wide range of Pneumatic Pipe Fitting which has high durability and tensile strength. Our range of Pneumatic Pipe Fittings is highly acclaimed for its longevity and easy installation. These products are manufactured with international standards and are delivered within stipulated time. High percision turning diameter from 5mm to 50mm. 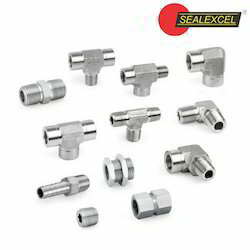 High quality Manufacturer of both precision turned parts and automatic machined components, mainly in brass materials. Large/ medium/ small volume production.